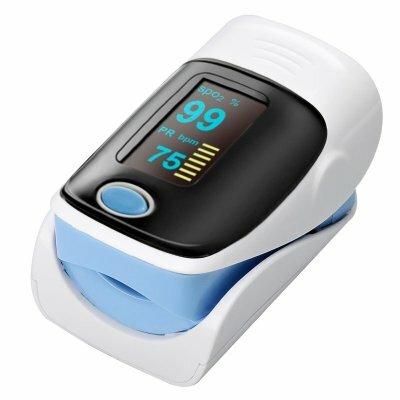 Pulse oximeter finger tips is a noninvasive and easy test that measures your oxygen capacity level or the oxygen levels in your blood. 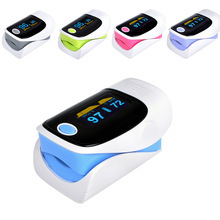 Pulse oximeter finger tips can rapidly perceive even small changes in how proficiently oxygen is being accepted to the extremes utmost from the heart, as well as the legs and the arms. 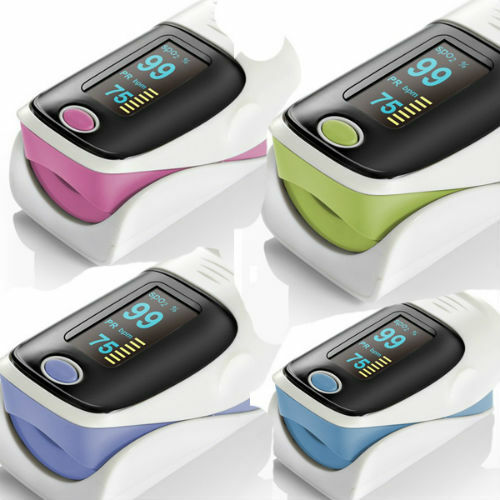 The pulse oximeter is a small, clasp-like device that attaches to a body part, like toes or an earlobe. Its best feature is that put on a finger, and it’s frequently used in a serious care setting like emergency rooms or hospitals. Few doctors, such as pulmonologists, might use it in office.